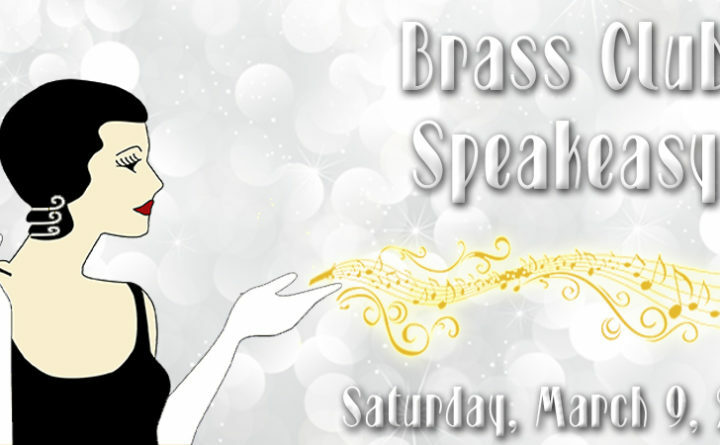 TREMONT — Brass Club Speakeasy with old-time Big Band show Swingin’ Overtime will be held 8-11 p.m. Saturday, March 9, Seal Cove Auto Museum, Tremont Road. Cocktail hour 7-8 p.m. Gaming room open with blackjack tables and Wheel of Chance. Tickets online at www.sealcoveautomuseum.org or call 244-9242. $25 for members, $40 for nonmembers. Nonmember tickets include a 2019 membership to the museum. All tickets include light hors d’oeuvres and drinks. Carpooling encouraged.